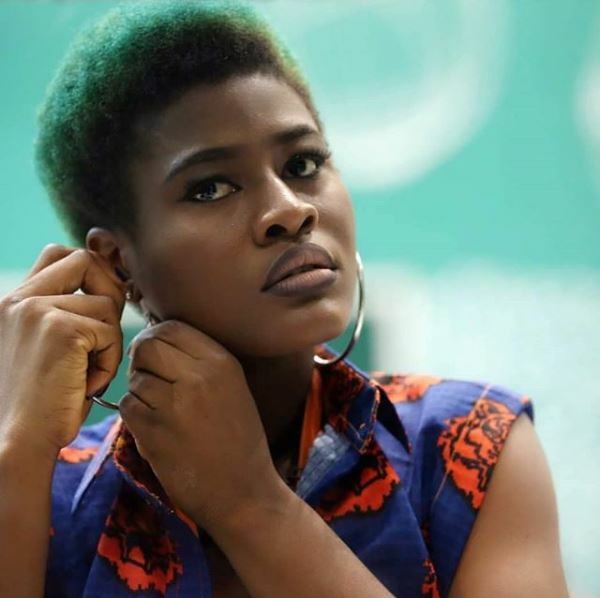 Ex-Big Brother Naija 2018 star, Asogwa Alexandra seems to be shaking a major table here. She said she okay being referred to as a Queen, and have no interest in being a King or called one. Also stating that she can be a Queen yet rule.